MainAll NewsJewish LifestyleIt's almost Pesach. Are you ready? It's almost Pesach. Are you ready? 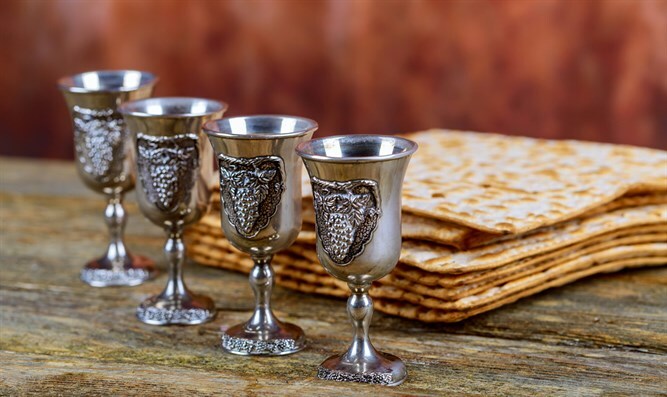 Are you ready for the Passover holiday? And are you preparing for the festival celebrating Israel's Exodus from Egypt properly?